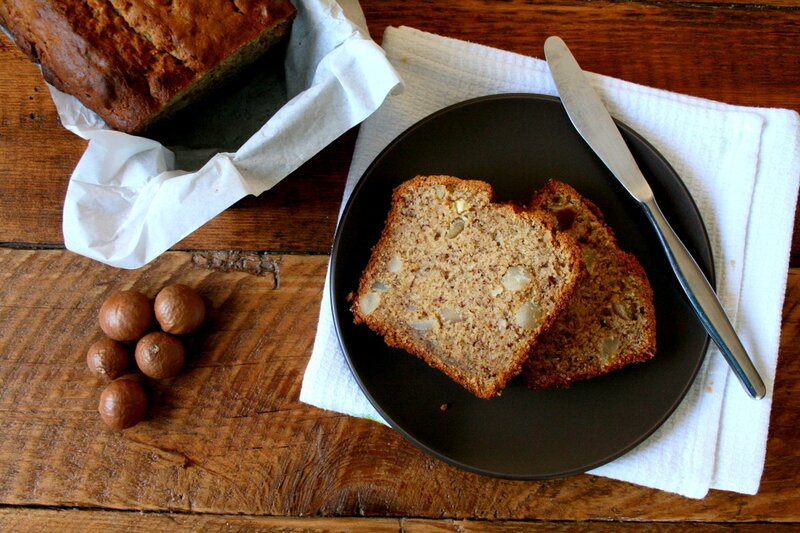 Every now and then I come across an absolute gem of a recipe online and this one is one of my current favourites so be warned, I am going to be getting gushy today. 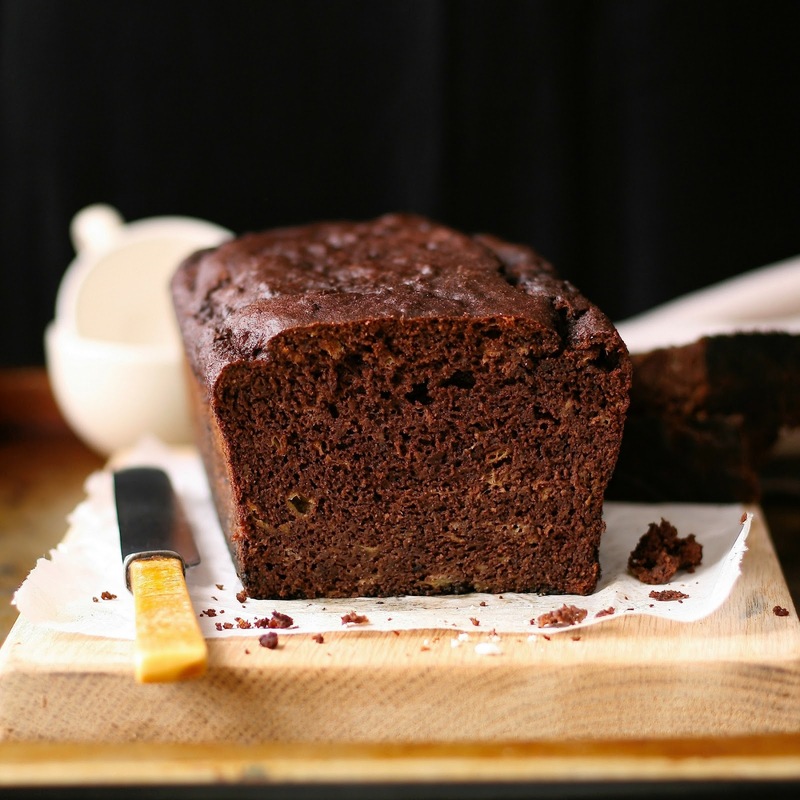 I have been telling everyone about this chocolate banana bread! It is the creation of Rachel from Bakerita.com and she has kindly allowed me to share it with y’all. The macadamia theme continues this week! You may remember that my last post was inspired by this creamy, crispy nut and this week is no different. Now, where did I leave that G clamp?